Purchase this product now and earn 1,920 Reward Points! 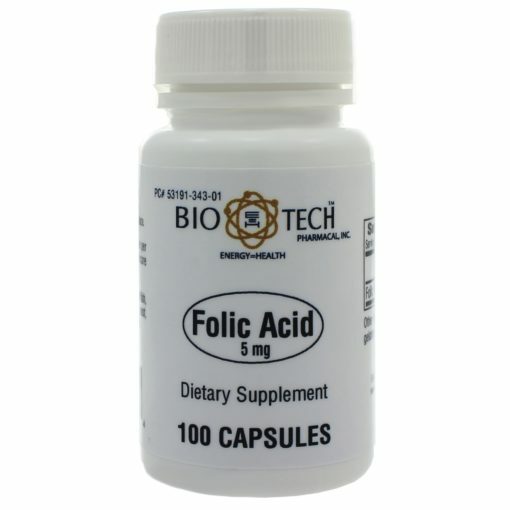 Cooking often reduces the natural folate content of food. 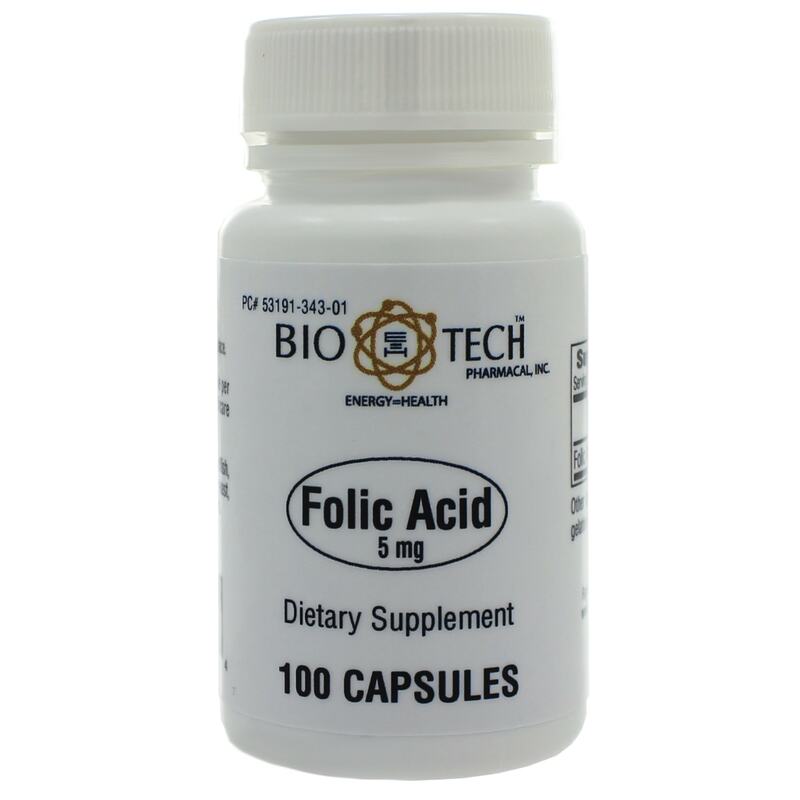 However, supplementation with folic acid can provide a stable, bio-available form of folate.